Eklektikon participated in the Root of Nine combined portfolio tasting, with 7 other artisanal importers, offering a taste of unique wines from wine regions around the world. The beautiful space of Aurora in Brooklyn provided the perfect ambiance. 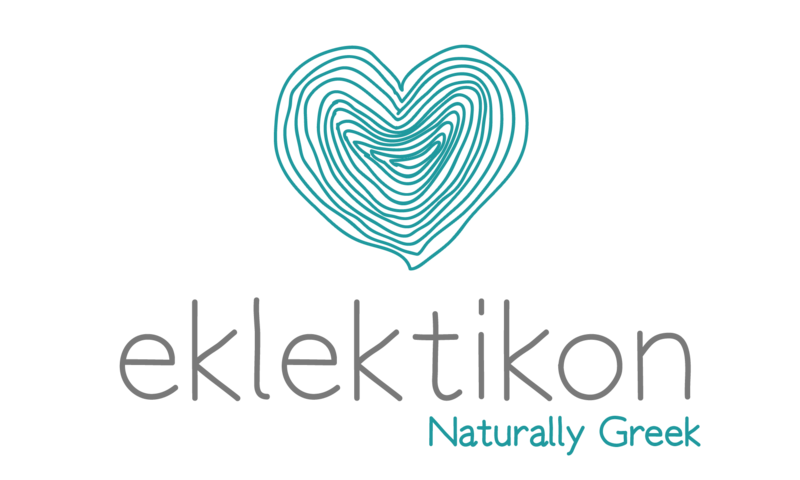 Eklektikon has teamed up with WeWork, the global office space provider for startups and larger companies, to bring the experience of Greek wine and the ancient history behind it to professionals in various cities around the US! Eklektikon presented En Oeno… white and rose, Staphylus red and Oenosophist white at Amali for The 6th Annual New York City Greek Film Festival’s reception on October 10, 2012.